At the £55 million new-build Bideford College in Devon, careful selection of sustainable materials was of the utmost importance to help the building achieve a BREEAM rating of ‘Excellent’. 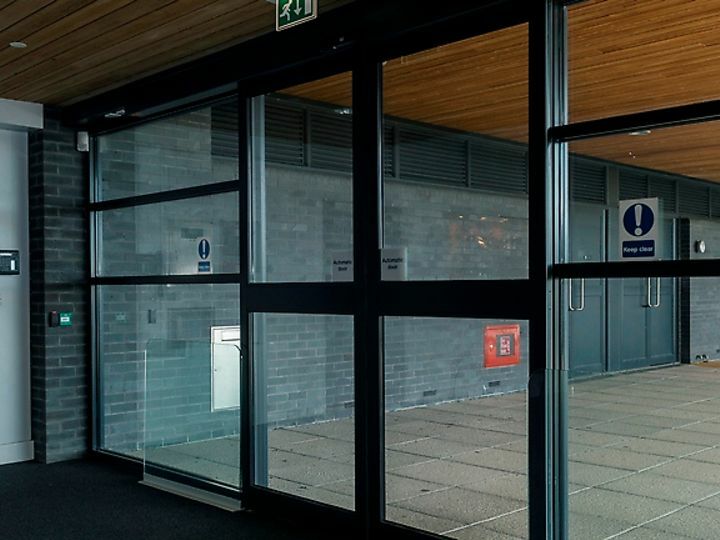 When choosing solutions to control the numerous doors throughout the building, product lifecycle and longevity were important to help create a sustainable and low maintenance building. To achieve this, a comprehensive range of products from dormakaba was specified. Designed by NPS South West for Devon County Council, the new 18,000m2 college was built as part of the ‘Building Schools for the Future’ programme. Incorporating a series of eco-friendly features the scheme received a Civic Building Award and a RIBA Award. With proven performance across the public sector – including more than 20 years of reliable, low maintenance use in some high-profile educational and healthcare facilities – a range of products from premium access solutions and services provider dormakaba were chosen including TS 93 cam action closers, as well as an extensive range of locks, latches and floor springs.